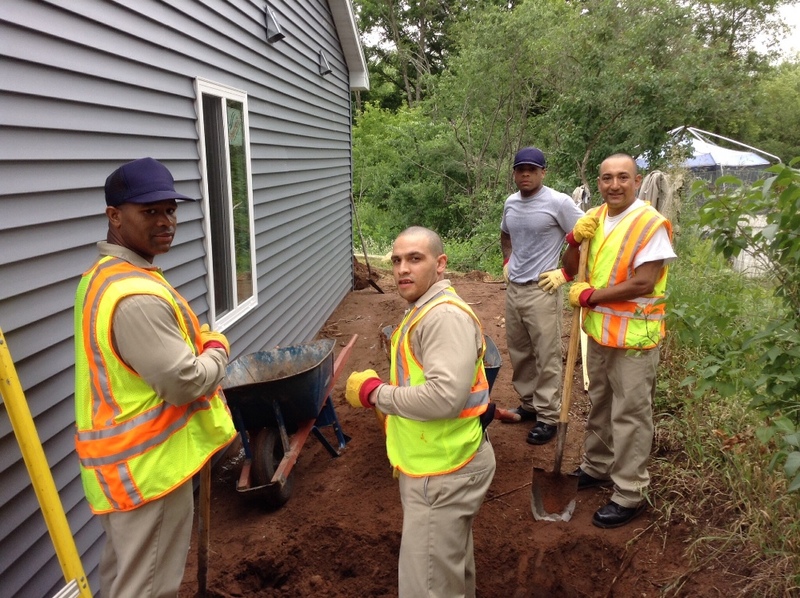 Lifting lives and building hope by eliminating substandard housing. 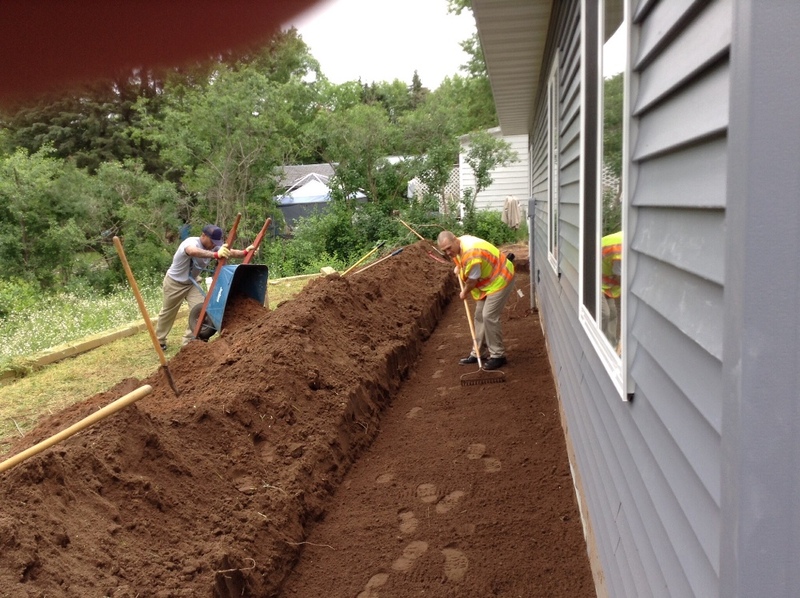 East Central Minnesota Habitat for Humanity builds modest, decent, energy efficient affordable homes with and for people in need who are currently living in substandard housing. 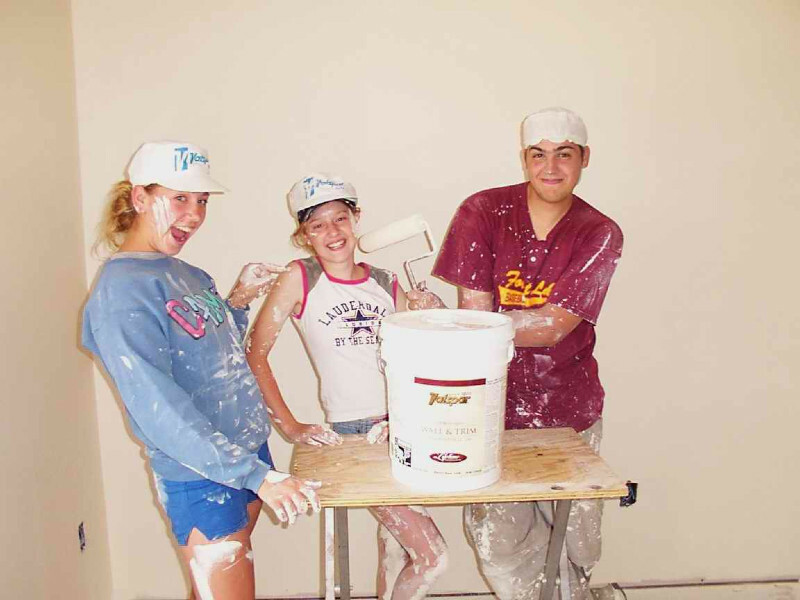 In accord with the Foundational Principles of Habitat for Humanity International as a Christian organization, we bring communities of caring people with resources and/skills together with families in need. 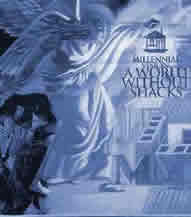 We are an equal opportunity housing organization. And we believe every Habitat for Humanity built home is symbolic of God’s love. 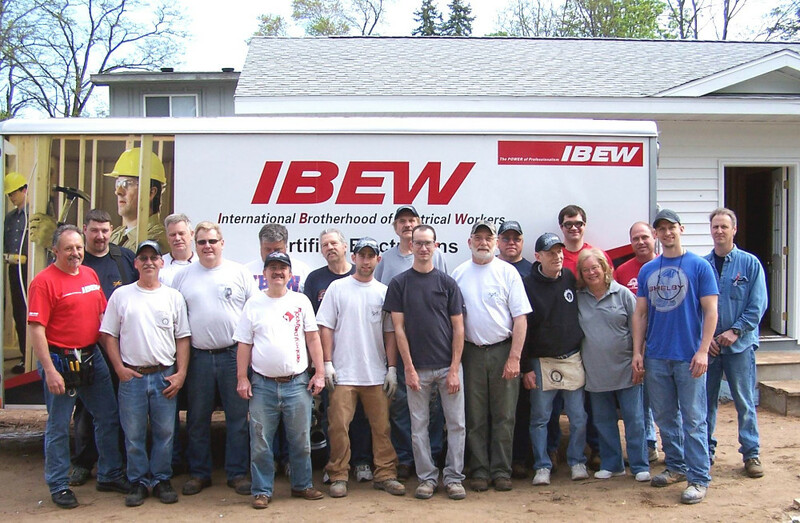 IBEW Volunteers (The International Brotherhood of Electrical Workers) brings quality professional safe electrical service to ECM Habitat for Humanity's Homes for families in need of escaping substandard housing. 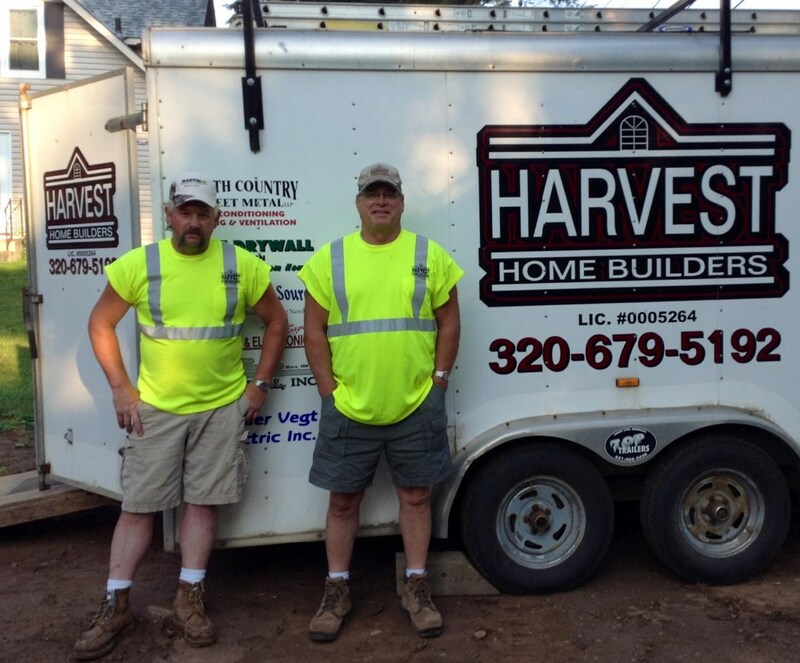 "Harvest Homes" donated superior talent and workmanship to frame-up Habitat home in Mora, MN. 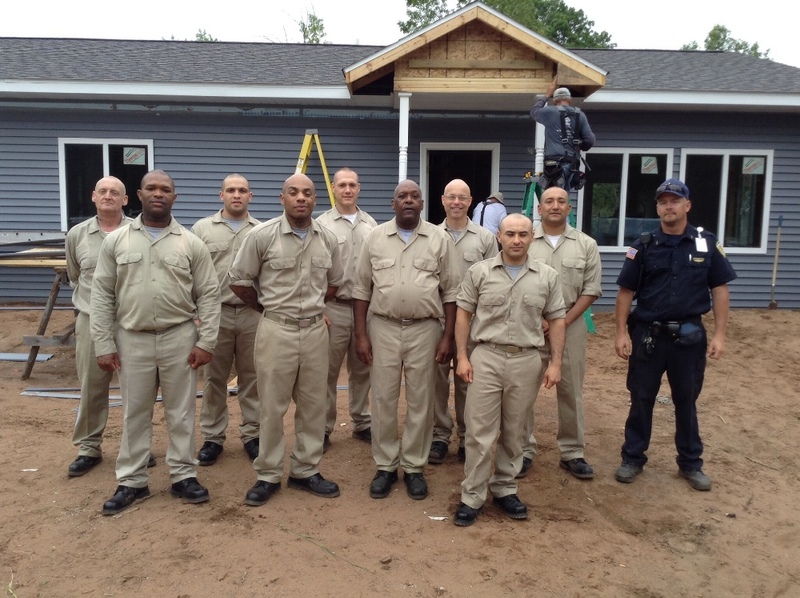 Thanks CIP for a job well done!